Two men who authorities say dragged a Massachusetts teenager alongside their vehicle, killing him in Boston's Dorchester neighborhood last month, have been formally charged with homicide. 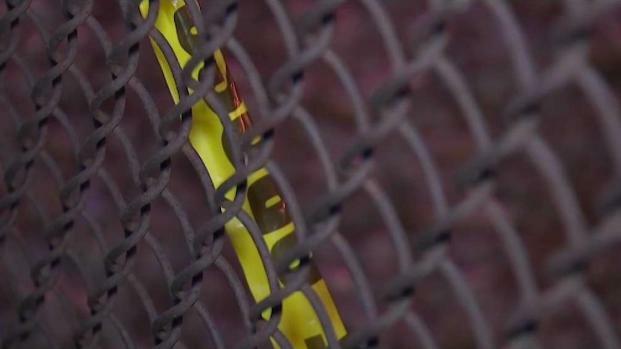 Dejon Barnes, 18, and Kenneth Ford, 23, were arraigned on murder charges in Dorchester Municipal Court on Thursday in connection with the death of 18-year-old Kemoni Miller. Both men were ordered held without bail. Ford was also arraigned on a count of using a motor vehicle without authority. Both men had previously been charged with unarmed robbery. 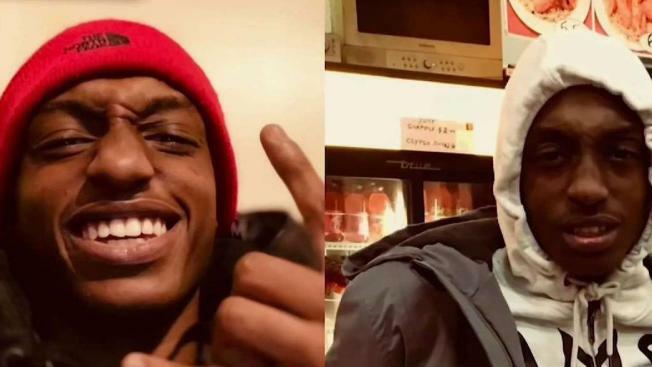 Massachusetts State Police say they arrested Dejon W. Barnes, 18, of Dorchester, and Kenneth R. Ford, 23, of Roxbury, in connection with Friday night's incident. The victim remains in critical condition. Authorities said on Nov. 16, Miller had tried to sell an iPhone XS to Barnes online. That night, he met with Barnes and Ford on Gallivan Boulevard after the pair allegedly made their way to the scene in a vehicle rented by Ford's friend. According to the Suffolk County District Attorney's office, Barnes allegedly took the phone and closed his window on Miller's arm as Ford accelerated at a high rate of speed. Miller was dragged about half a mile and suffered a life-threatening head injury when he fell from the vehicle. He was taken to Boston Medical Center but never regained consciousness. Miller died from his injuries on Nov. 20. Through an investigation using cell phone records, text messages and witness accounts, Barnes and Ford had been taken into custody at a house party in the West End on Nov. 18. Both men are scheduled to return to court on Jan. 22, 2019. Barnes is represented by attorney Kevin Mitchell and Ford is represented by attorney Keith Halpern.